Now the five companies that make up the Association of Responsible Krill Harvesting (ARK)—from Norway, Chile, South Korea and China—have agreed to stop fishing in sensitive coastal areas. But progress has been slow by members of the Conservation of Antarctic Marine Living Resources (CCAMLR)—a treaty tasked with overseeing protection and sustainable exploitation in the area. 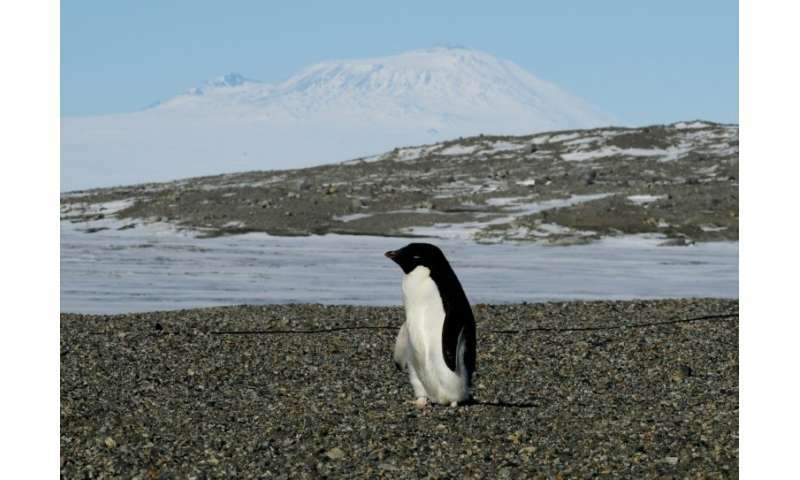 While a massive US and New Zealand-backed MPA around the Ross Sea—covering an area roughly the size of Britain, Germany and France combined—was agreed in 2016, an Australia and France-led push to create a second protected area in East Antarctica failed last year. Russia and China were widely seen as the stumbling blocks—worried about compliance issues and fishing rights.